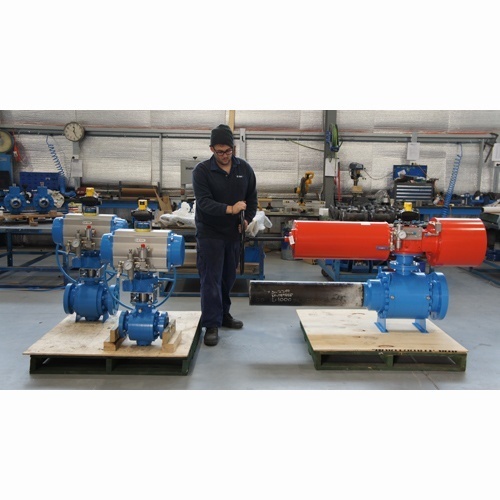 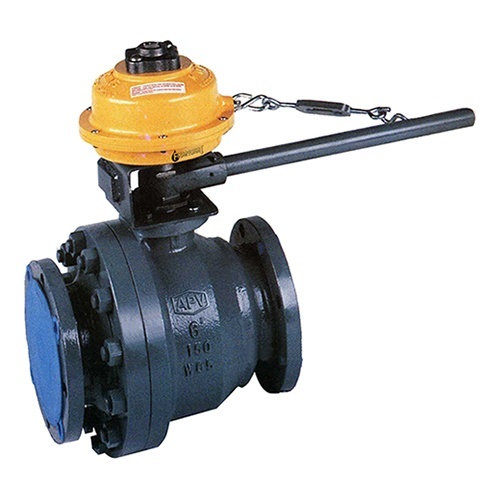 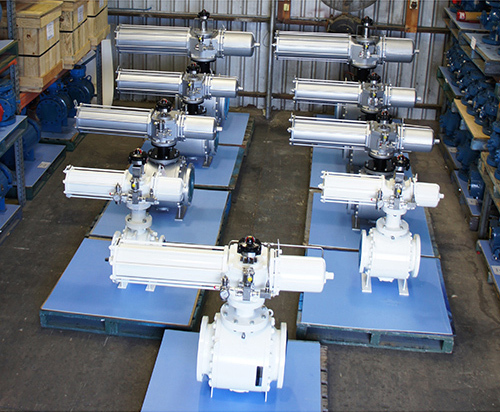 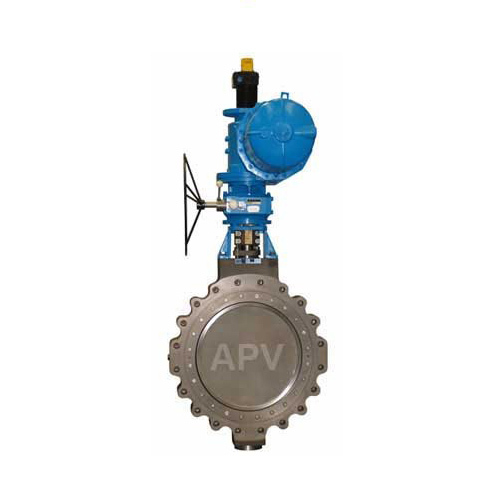 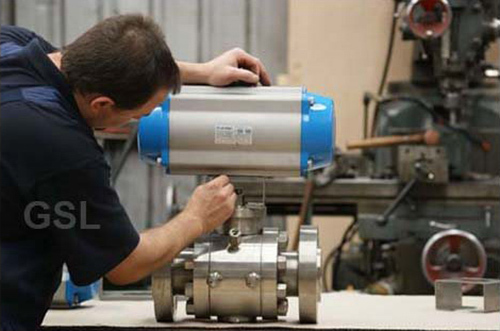 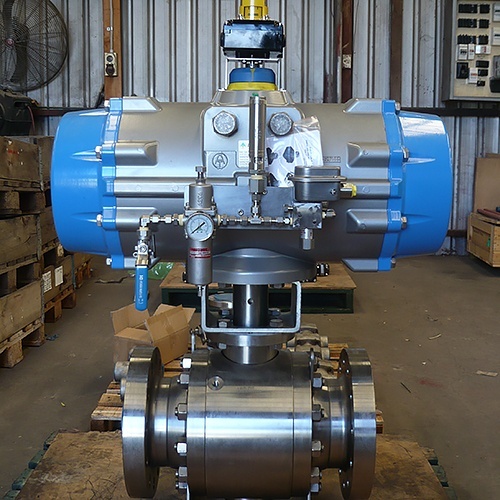 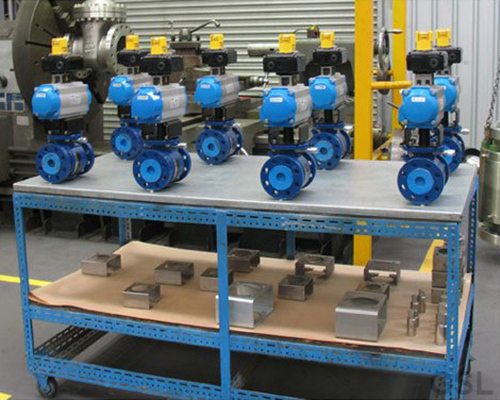 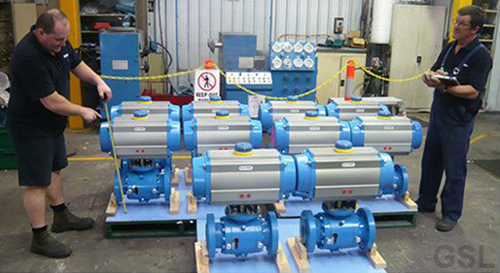 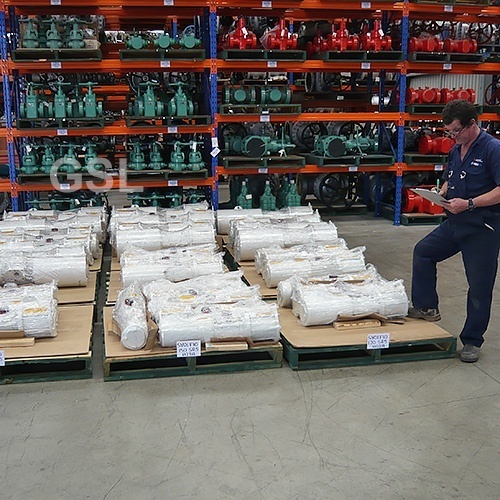 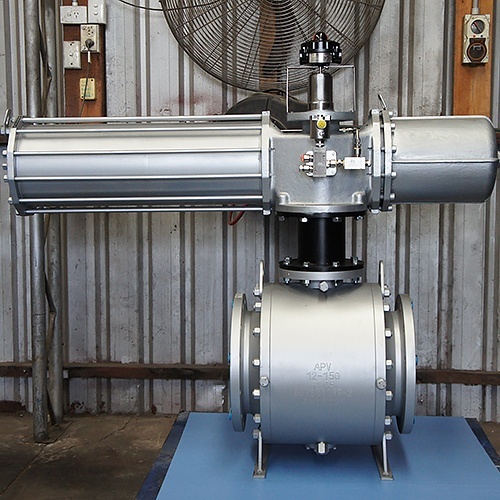 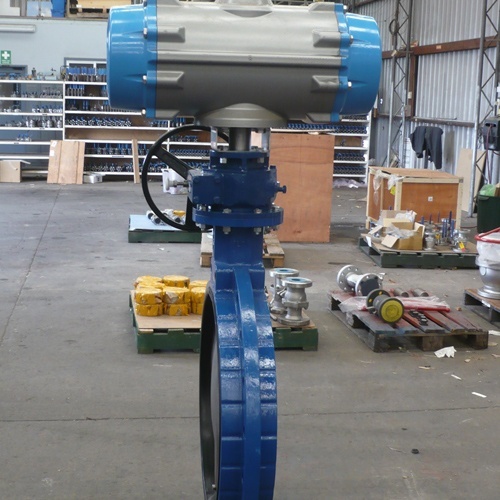 New stocks of Emerson® Biffi Pneumatic Scotch Yoke Actuators up to 30,000 NM. 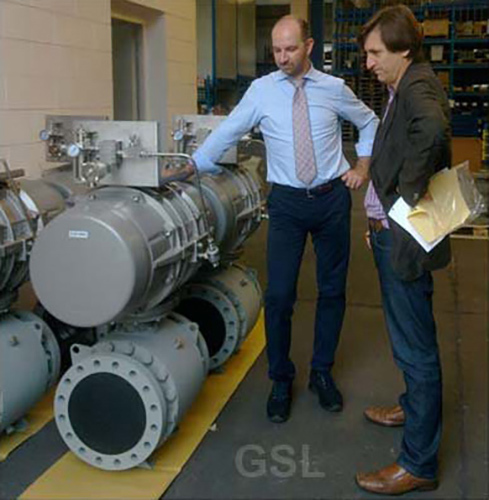 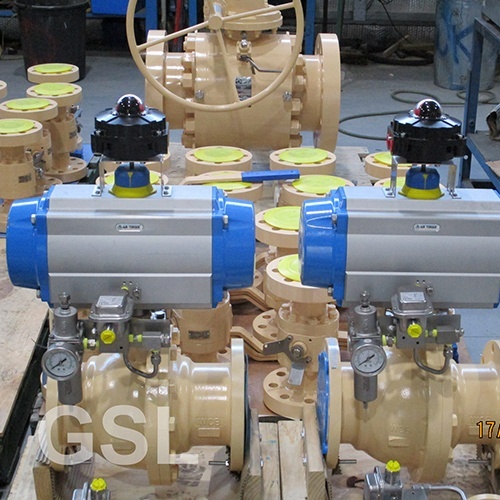 GSL is an official Emerson agent. 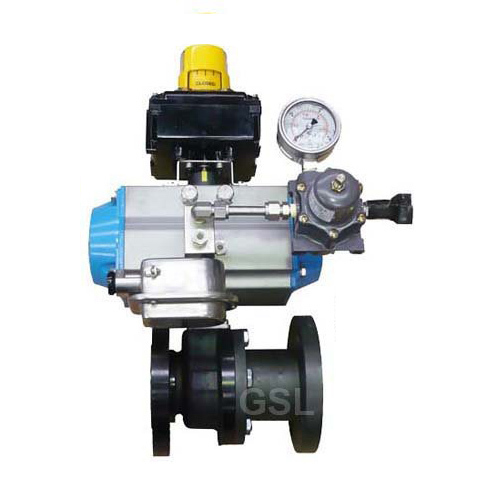 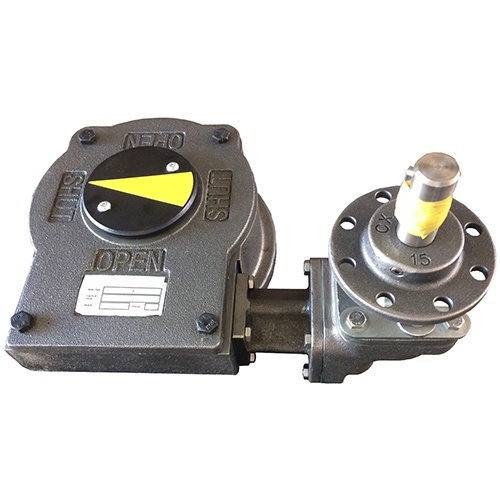 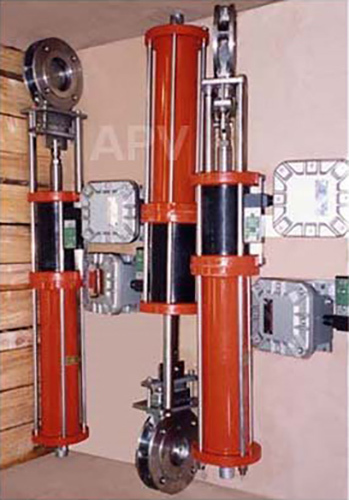 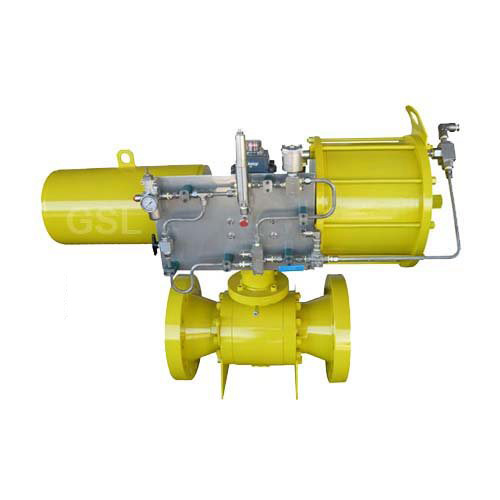 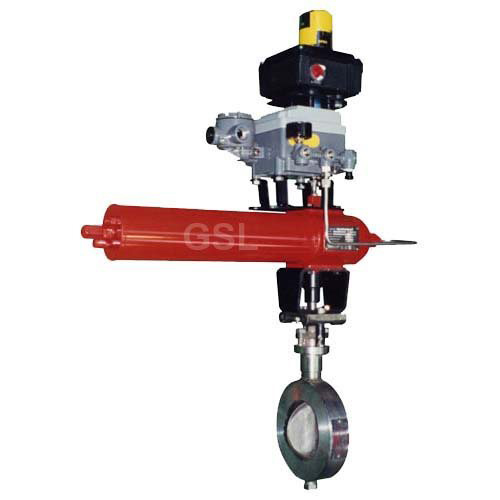 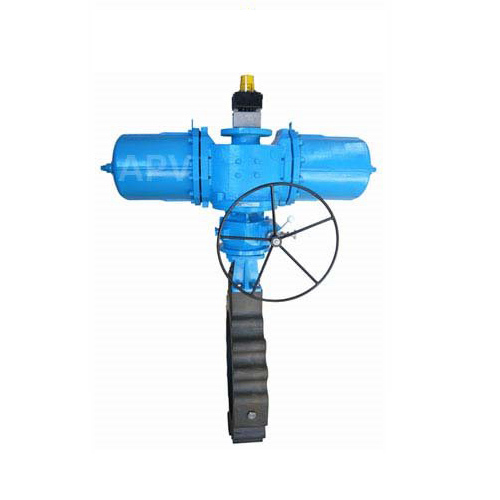 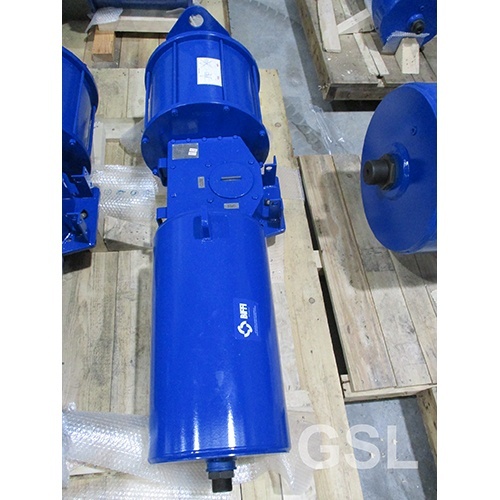 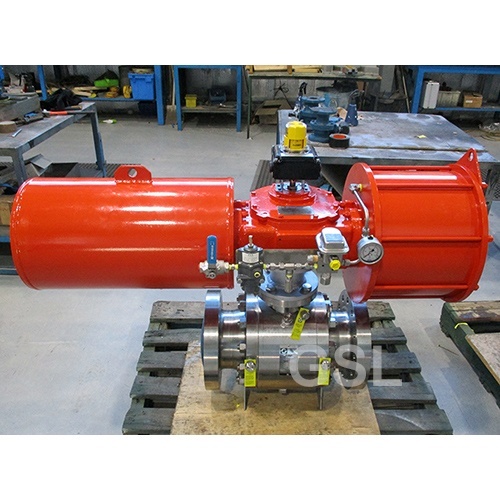 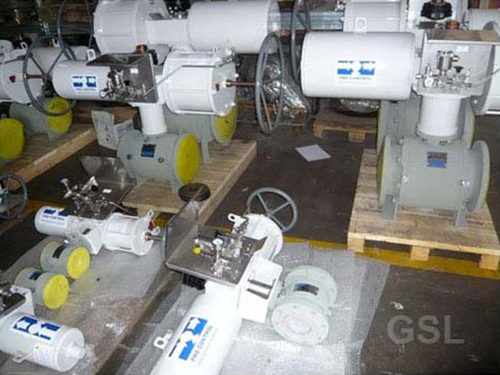 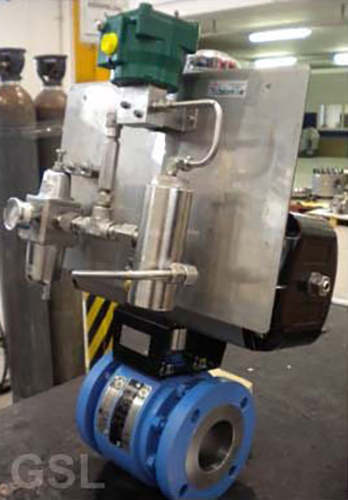 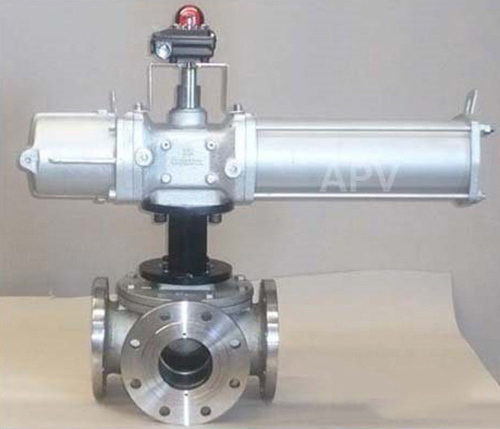 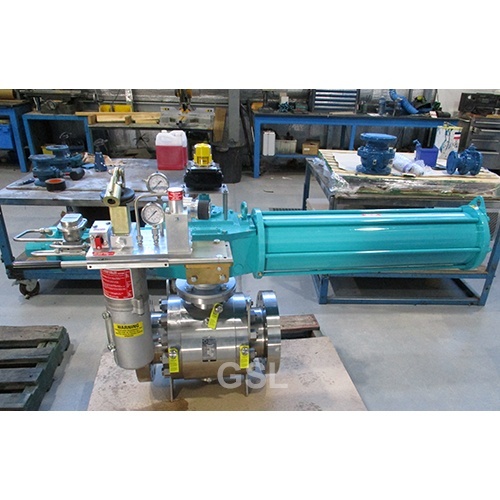 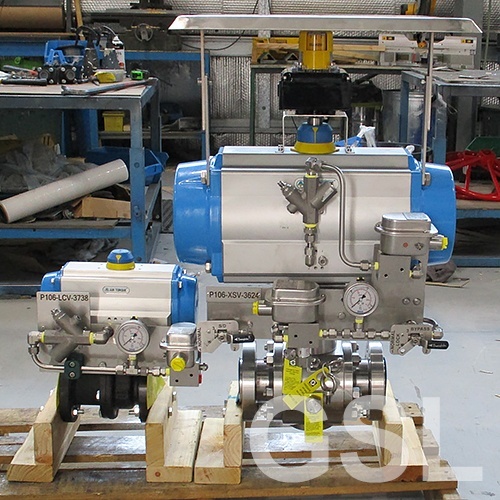 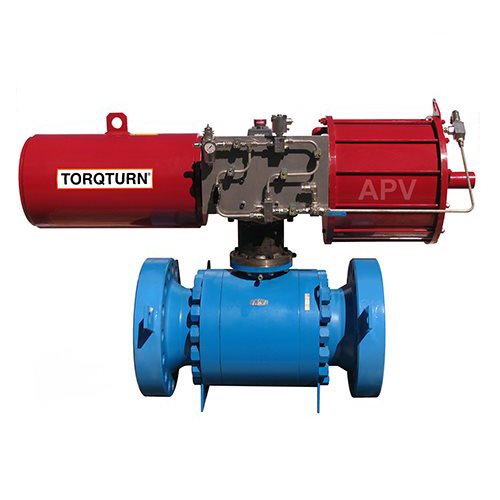 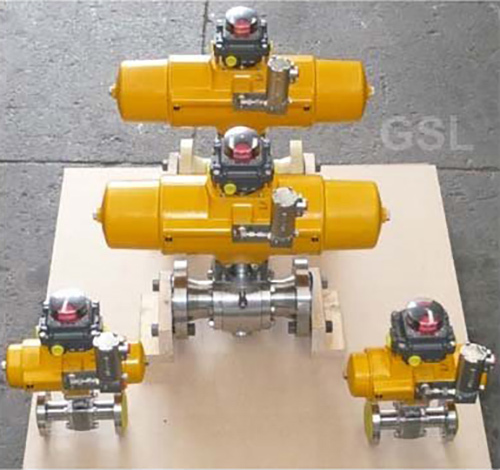 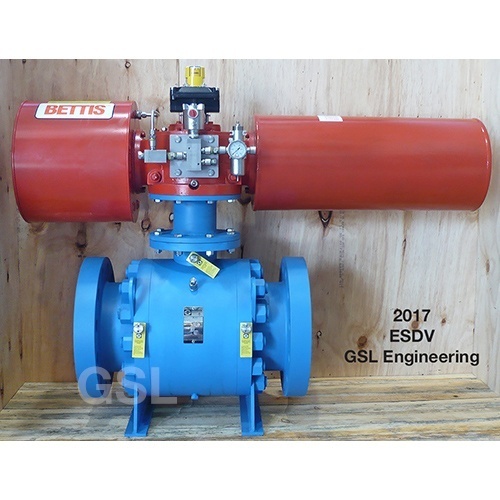 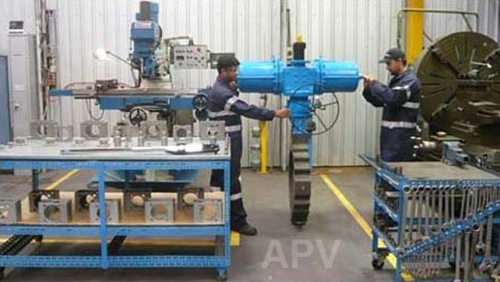 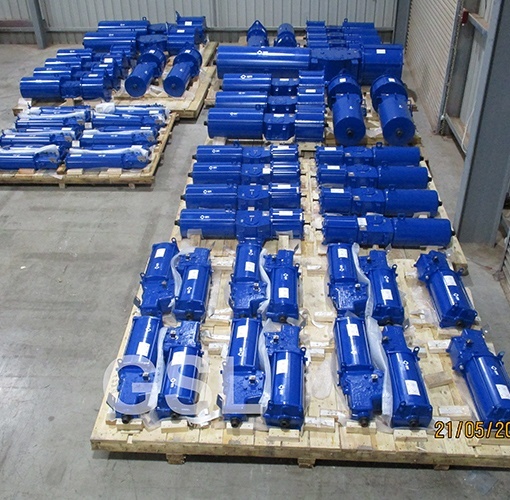 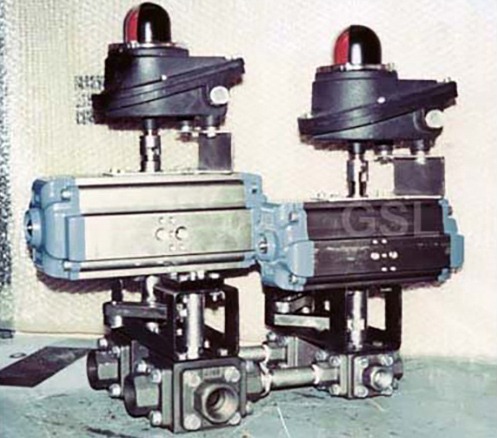 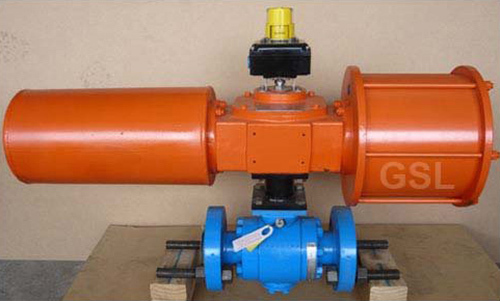 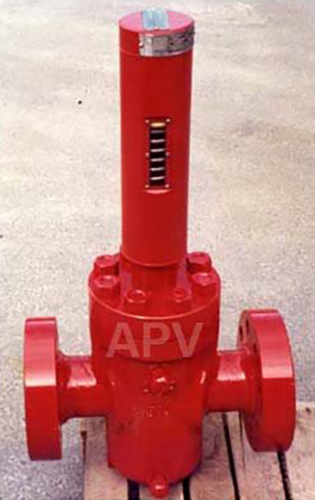 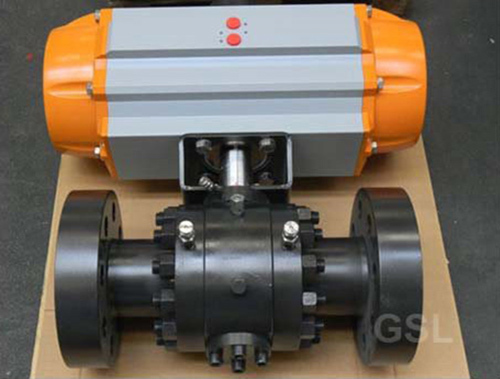 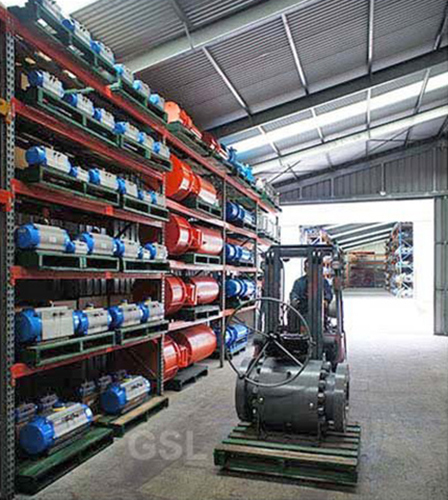 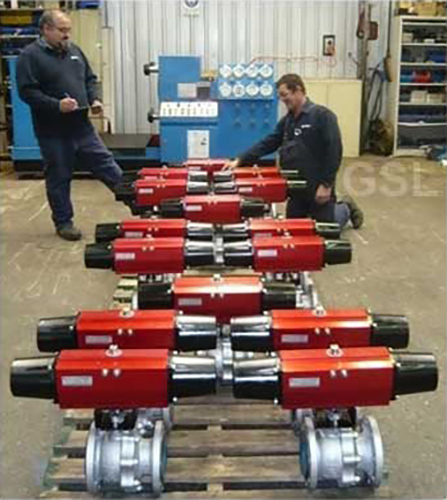 ESDV Self Powered Hydraulic Actuator. 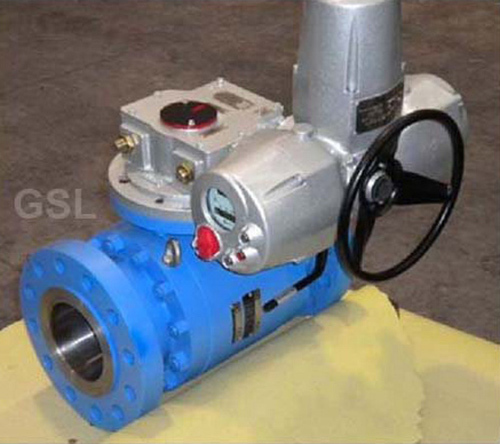 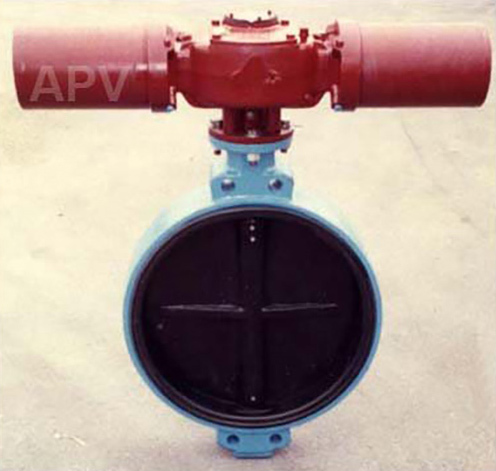 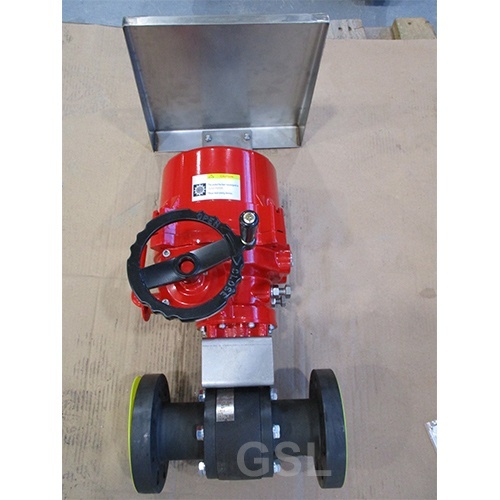 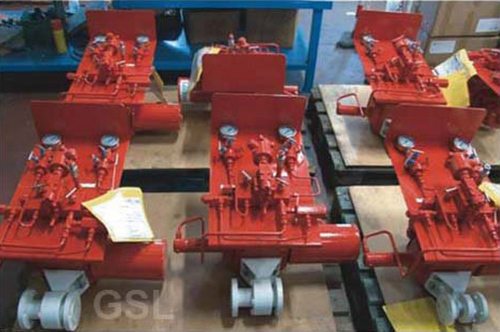 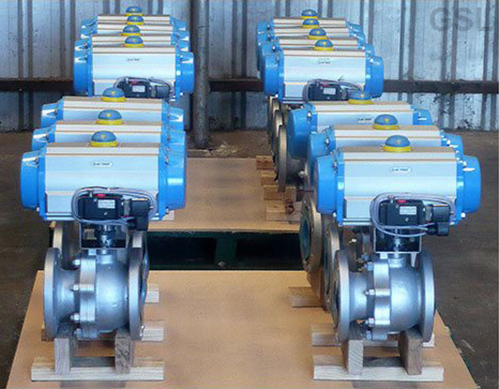 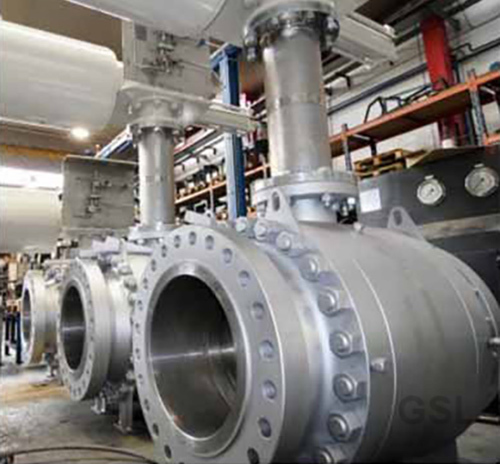 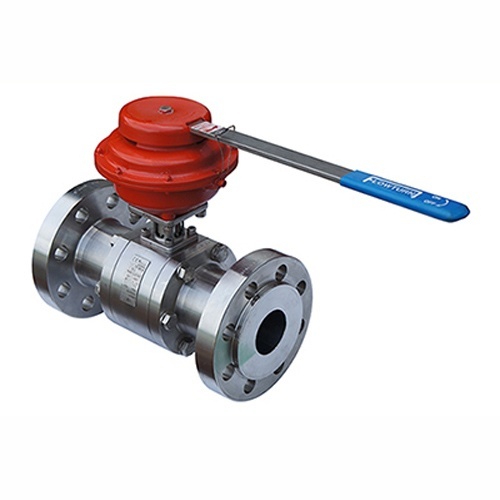 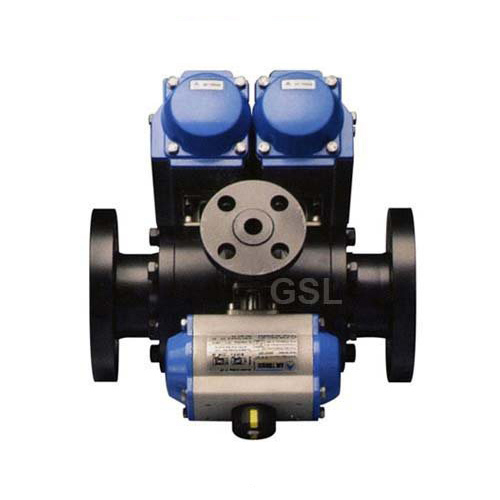 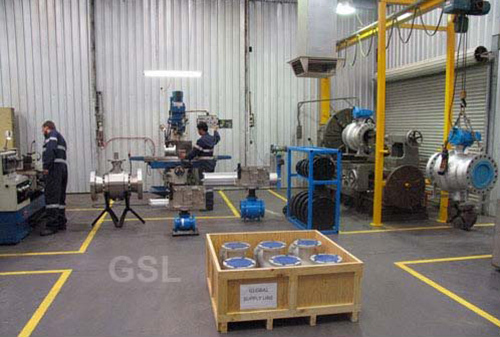 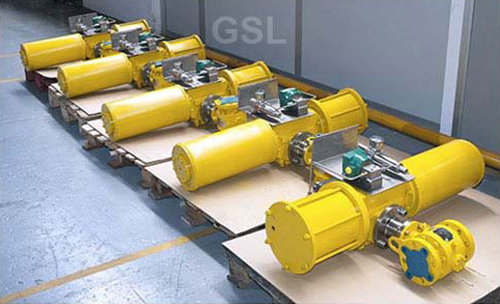 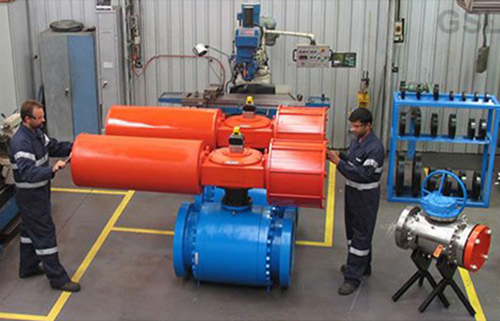 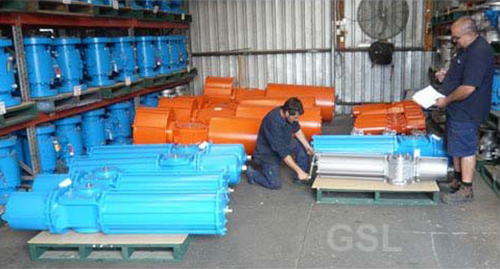 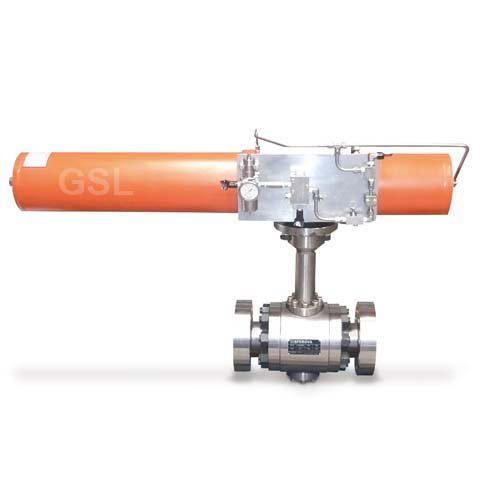 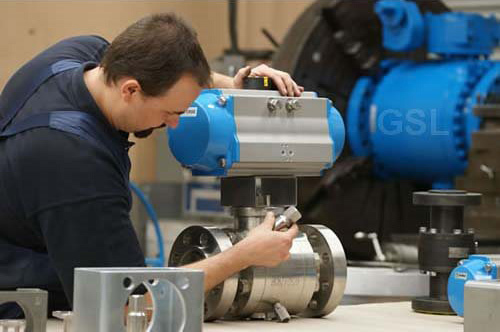 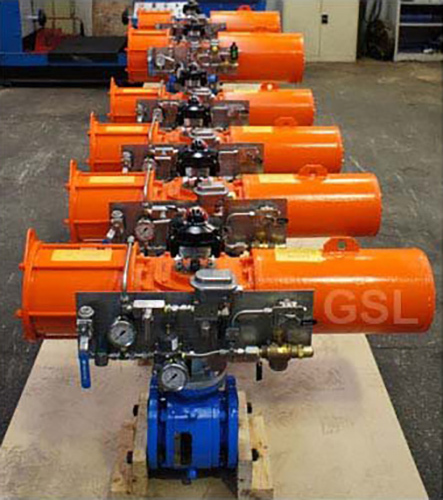 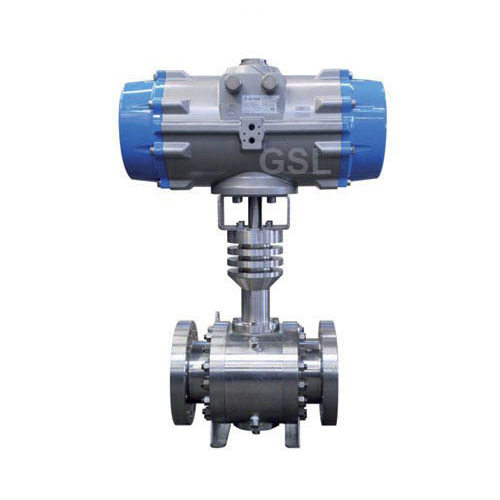 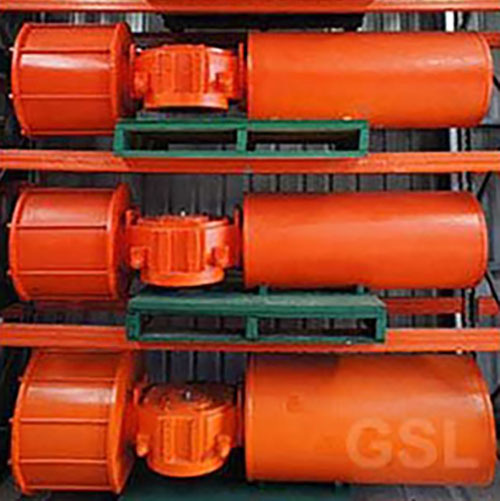 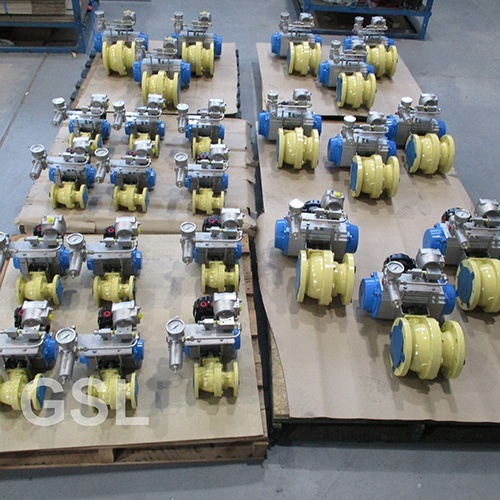 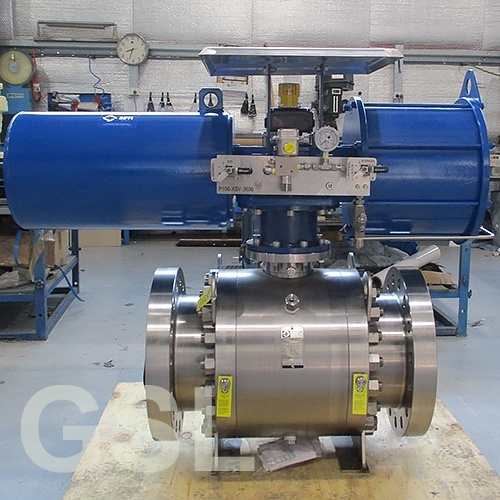 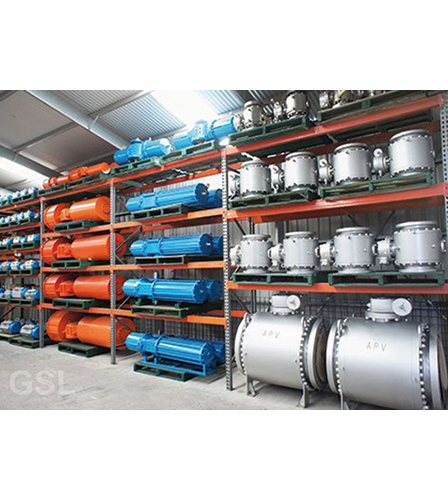 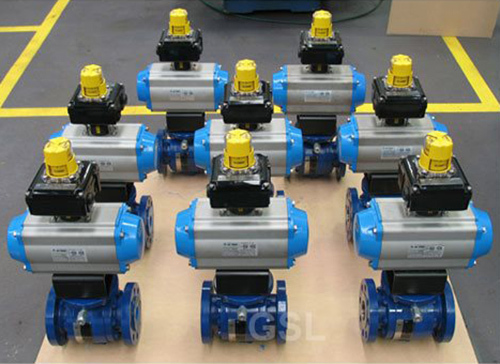 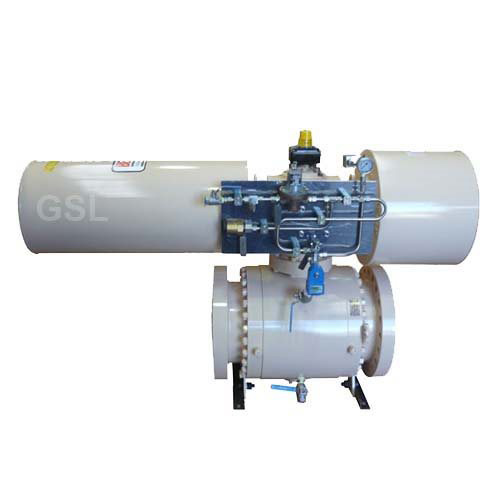 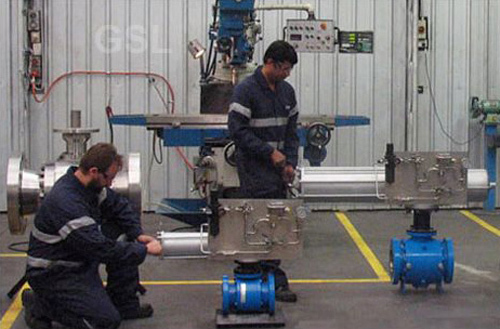 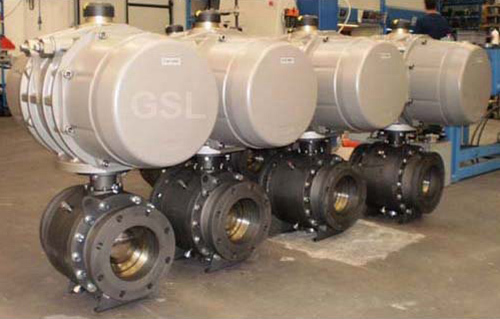 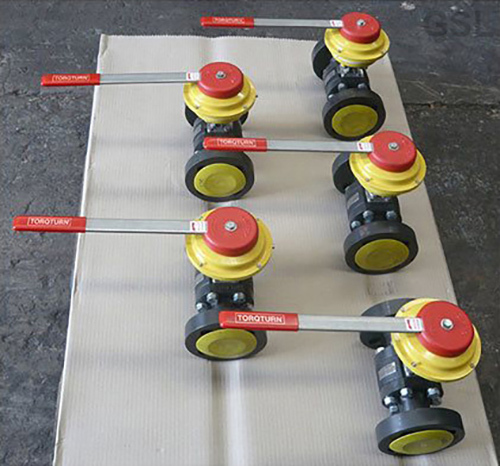 Supplied, fitted & tested in short lead time by GSL Engineering. 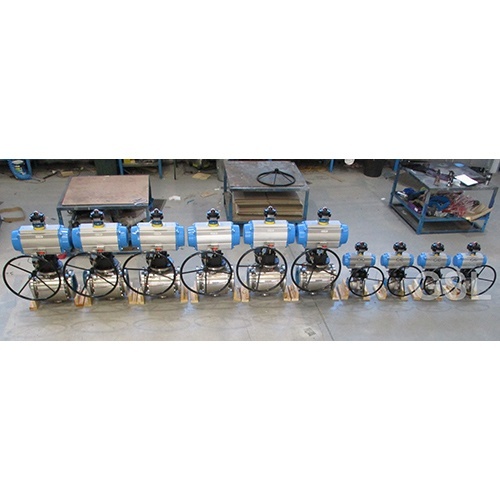 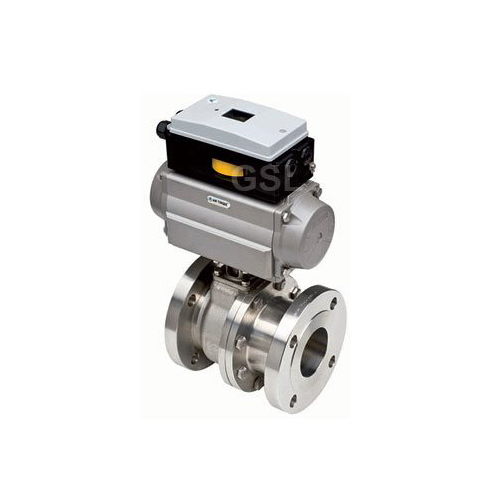 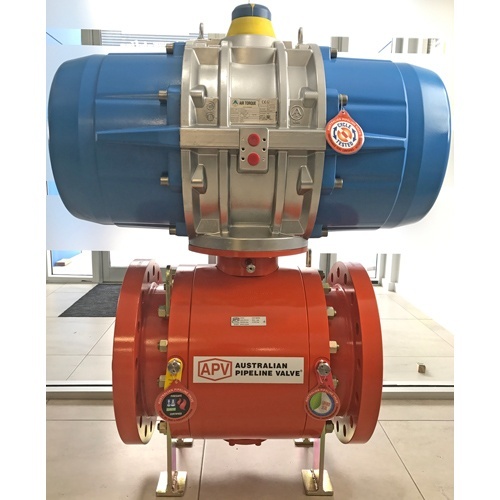 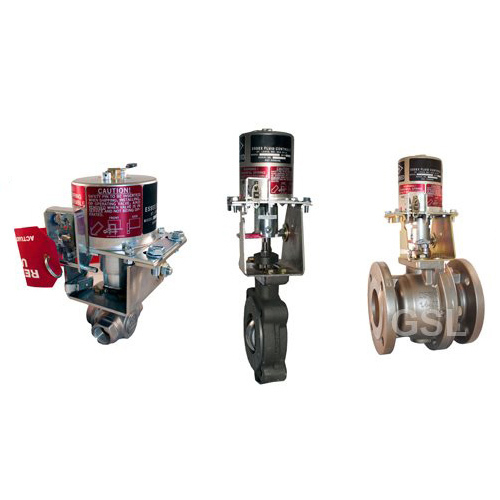 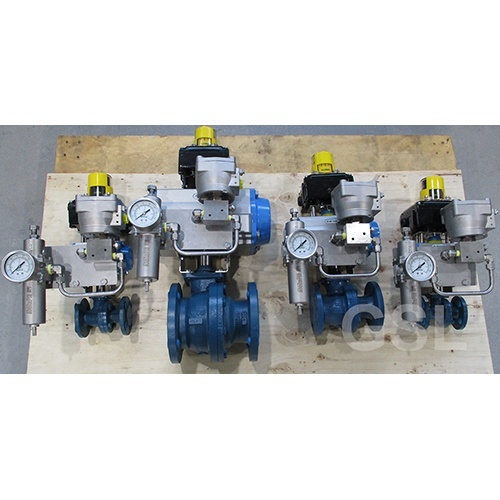 Air Torque ‘Top Smart’ intrinsically safe SIL3 certified compact valve position monitor, integrated diagnostics, self calibrating limit switches, integrated solenoid valve (optional) and air lines, contactless position sensing (can be fully integrated with intelligent safety plant instrument systems). 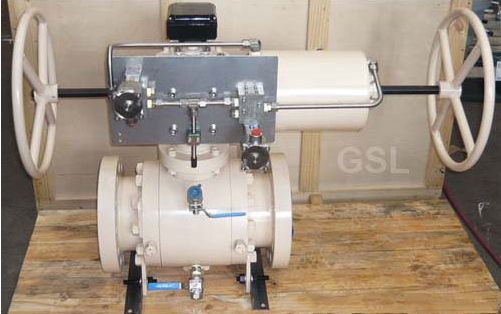 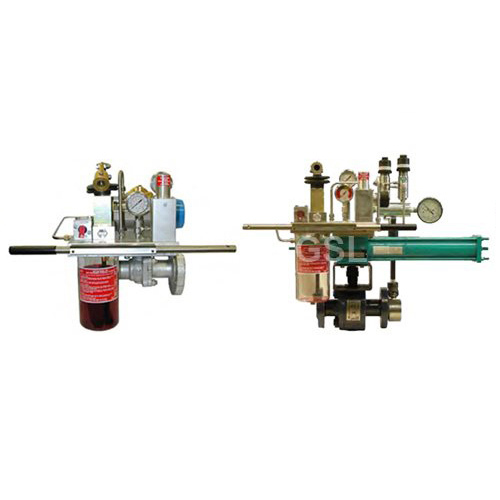 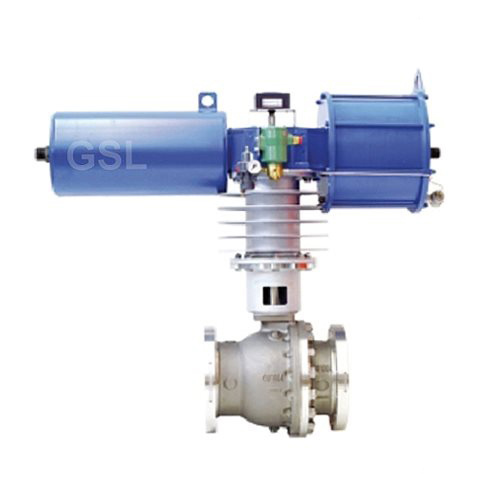 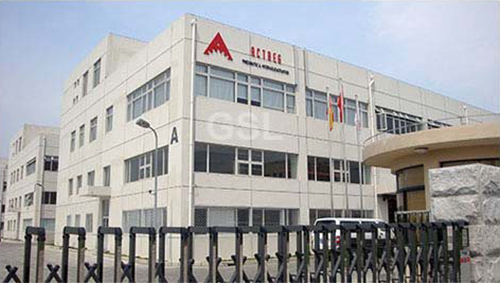 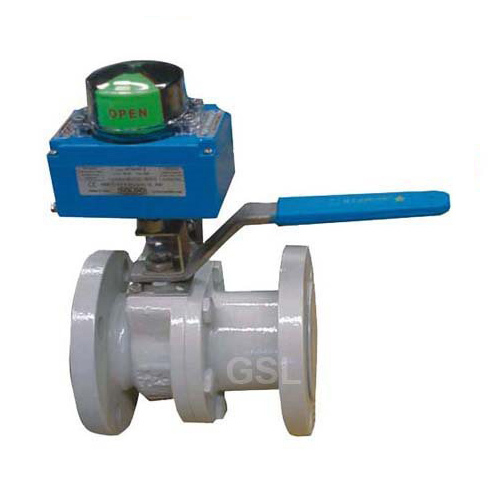 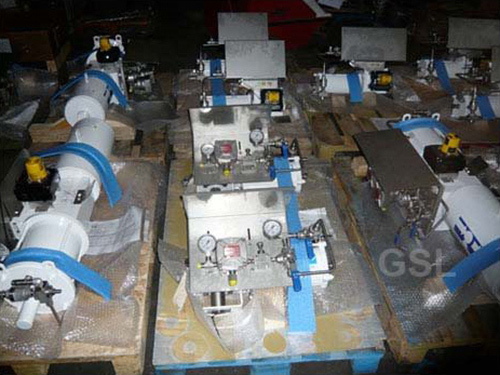 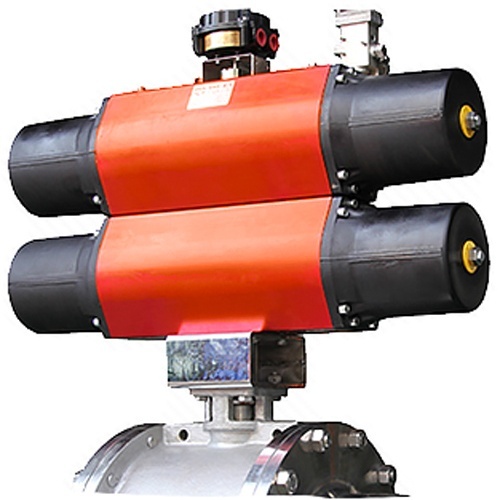 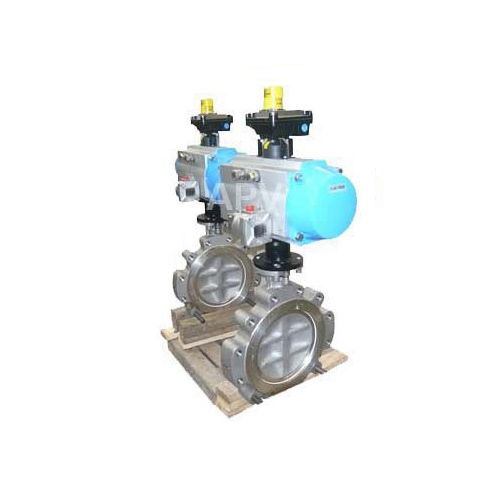 ‘Partial stroke testing’ capability and smart functions like rotary motion counter, temperature indication, operating hours counter, solenoid valve status LED.